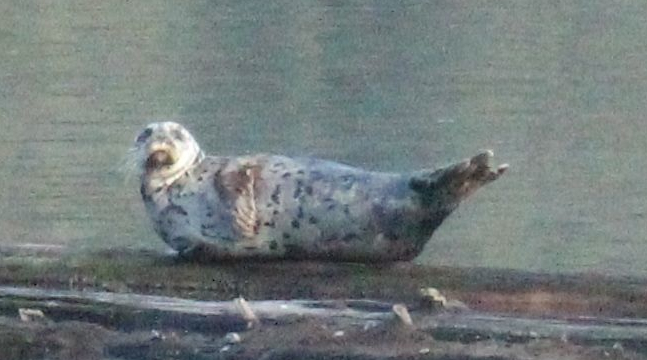 An Eastern Pacific harbor seals hauled out on a log-boom in Woodard Bay, Olympia, Washington. Photo by Lisa Abdulghani. This page was last modified on 22 February 2011, at 21:01.